One World Rental can provide our clients with secure event wifi networking solutions that are available for short term rental across the USA. A fast and reliable event wifi connection is essential for the success of your live events and exhibitions, here at One World Rental our team can provide robust networks for rental. Whether you are looking to plan an event on a small or large scale, in shops, at a festival or in the more corporate world, One World Rental will provide you with the right event wifi networking solutions tailored specifically for your business. 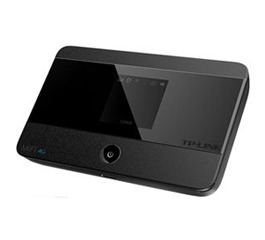 We also have other products for hire such as the MiFi router and the personalized bonded internet device. 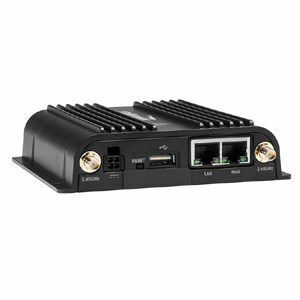 These products are great solutions for clients that are seeking indoor or outdoor temporary Wifi or internet connections for over 100 users. We have a team of expert installation technicians who travel to you, set-up and ensure that each event Wifi rental solution is correctly implemented with minimal disruption to your event. 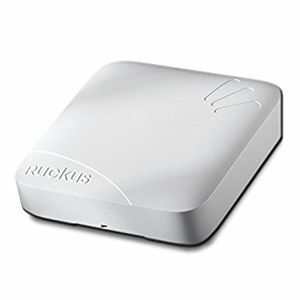 Ruckus Wifi solutions bring innovation and simplicity to our clients networking specifics. We can deliver and install on a global scale and provide advanced Wifi security solutions tailored to large volumes of users and simultaneously provide continuous interoperability. If you would like to find out more on event wifi for events and exhibitions then contact us today for a free full consultation and competitive quote. If you are looking to use multiple devices in the same area e.g. 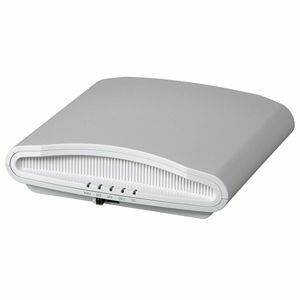 an exhibition stand at a trade fair or a meeting at a venue where Wifi is not available then using a Mi-Fi router is an ideal solution. 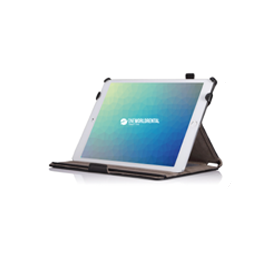 Powered with 4G internet and a reasonable battery life you are able to connect multiple devices to internet anywhere, anytime. This internet service is used for large scale events with a personalized networking solution. 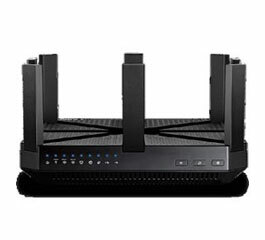 Can be used indoors or outdoors and connect to over 100 devices. 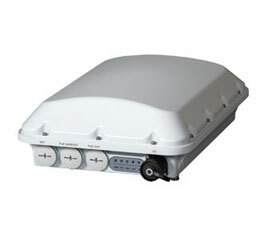 Indoor Wifi solutions with industry-leading performance and reliability. Great solutions for outdoor Wifi connections – festivals and pop-up shops. 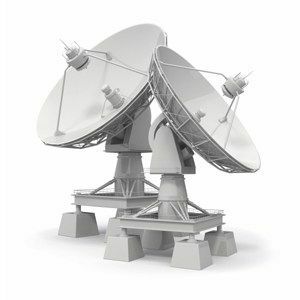 Satellite Internet technology enhances both performance and reliability for your event. We now have available the Surface Pro i5. The Surface Pro delivers exceptional power and performance. It is lightweight and fully portable making your journey easier.